Welcome to the home of Len's Pies. 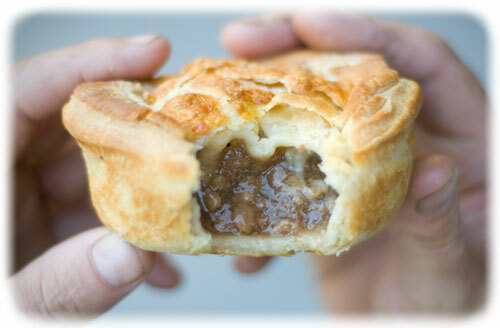 Len's Pies are pretty special. The best ingredients, sourced locally, go in to creating mouth-watering fillings which are then packed into delicious, short-crust pastry.